"Kids LOVE us! PARENTS trust us." 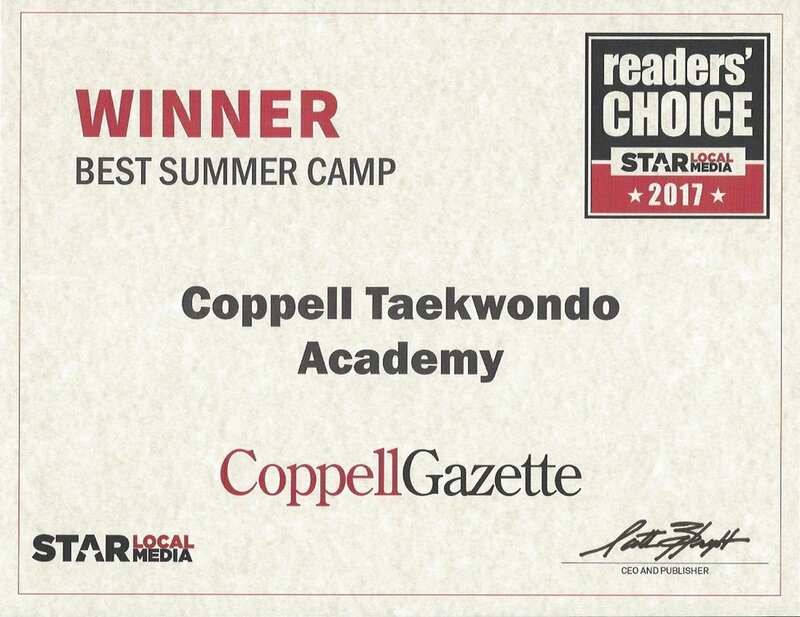 Thank you Coppell for voting us "Best Summer Camp" TWO years in a row!